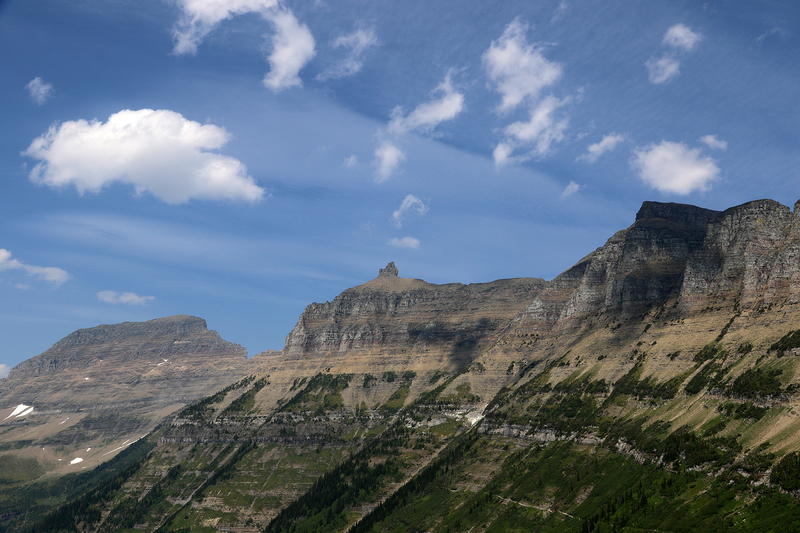 On July 31, a Tuesday, our journey to Montana began with a 5:20pm flight from O’Hare to…Seattle. Then we’d continue on to Great Falls. Sean and I both worked from home until it was time to head to the airport. And we both were stressed tying up some final things before the trip. Our stress continued on the way to the airport in a Lyft. Traffic was extremely heavy, and we’d left later than we’d wanted to because of work stuff. This entry was posted in Journey and tagged Badlands, Glacier, Montana, Mount Rainier, South Dakota, Washington on October 8, 2018 by Brandon Hayes. 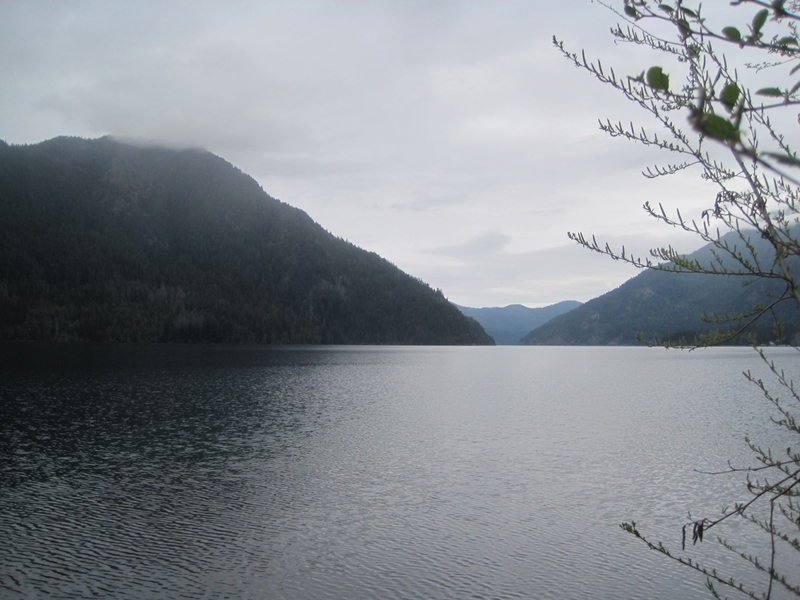 Lake Crescent in the northern Olympics formed when a glacier-carved valley, whose river drained into the Elwha River, was dammed by a natural landslide some 8,000 years ago. Although it has since been stocked with alien fish species, the lake’s Beardslee and Crescenti trout evolved over millennia into genetically distinct populations found nowhere else on earth. Lake Crescent’s official depth is 624 feet, but there are parts that are almost certainly deeper than 1,000 feet. This entry was posted in Journey and tagged Olympic, Washington on May 25, 2012 by Brandon Hayes. 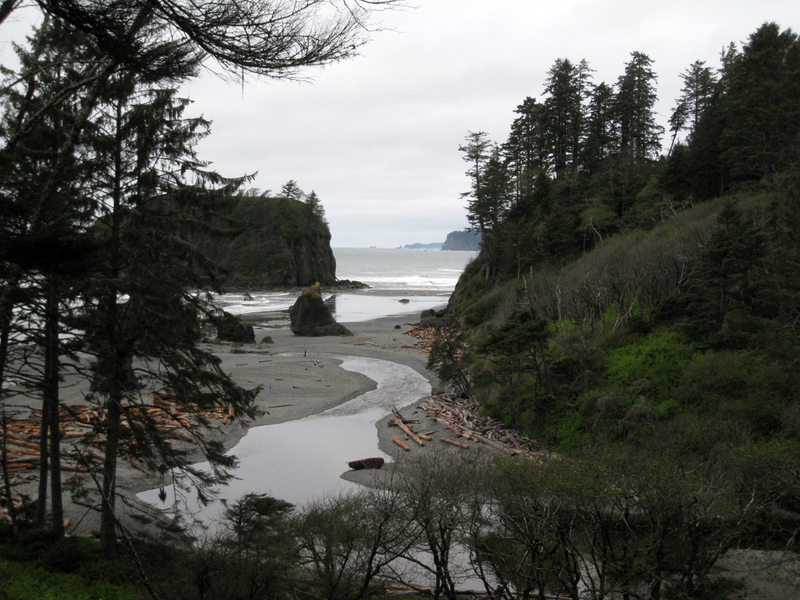 After Ruby Beach, we continued northeast on 101 out of the park’s coastal section and up the Hoh River Valley, which has been heavily logged. 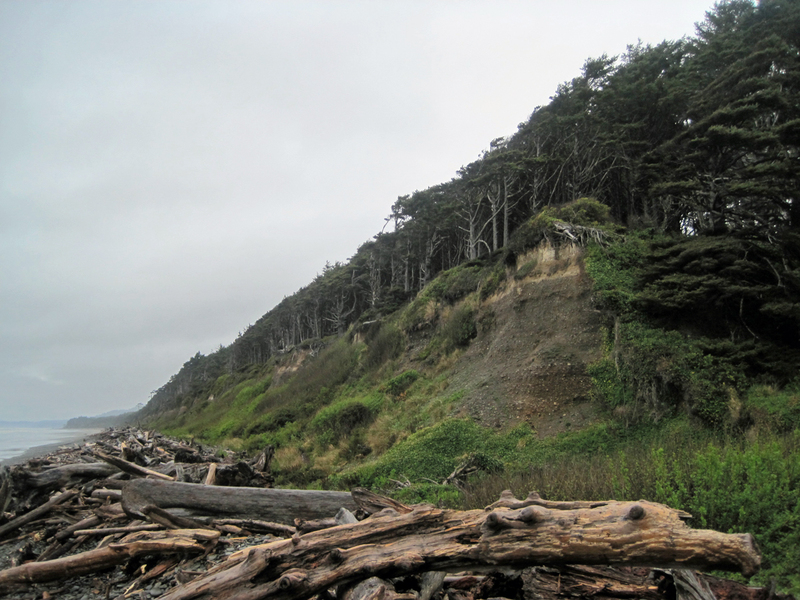 We turned east on Upper Hoh Road, and the walls of the Hoh Valley grew steeper around us. 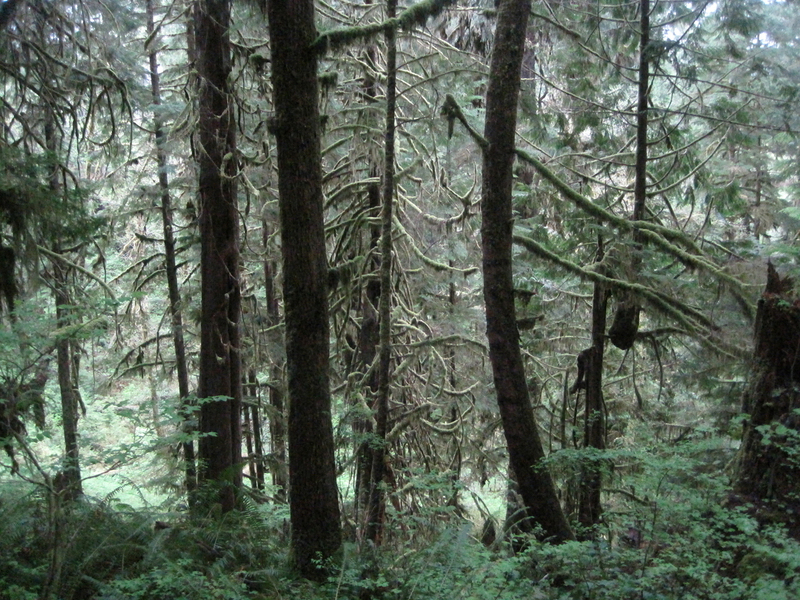 Shortly after reentering the park’s main section, the forest got denser and more otherworldly. The road twisted and turned along the river to our right. We stopped to have a look at one of the largest Sitka spruces in the United States: over 270 feet tall and over 500 years old. This entry was posted in Journey and tagged Day Hike, Olympic, Washington on May 24, 2012 by Brandon Hayes. 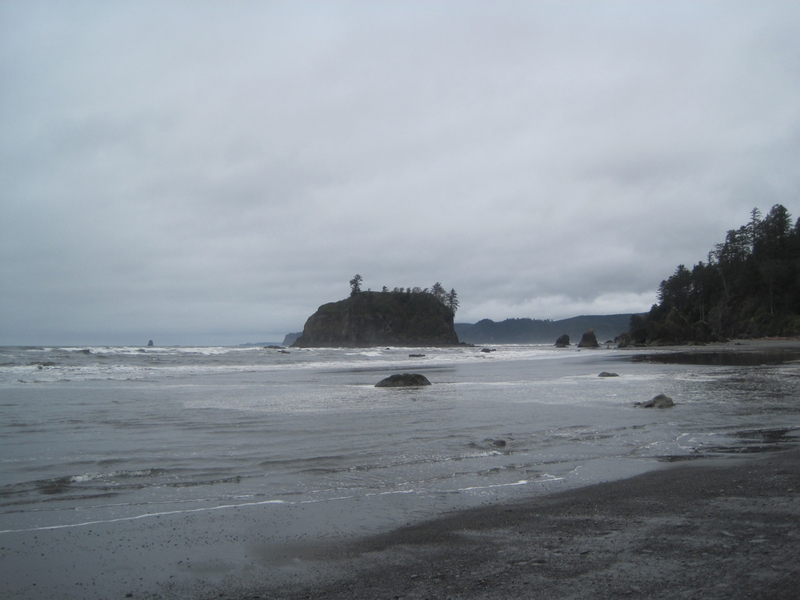 Ruby Beach lies just south of the Hoh River’s outlet into the Pacific. We parked in the lot on the bluff above the beach and made our way down the switchback trail. 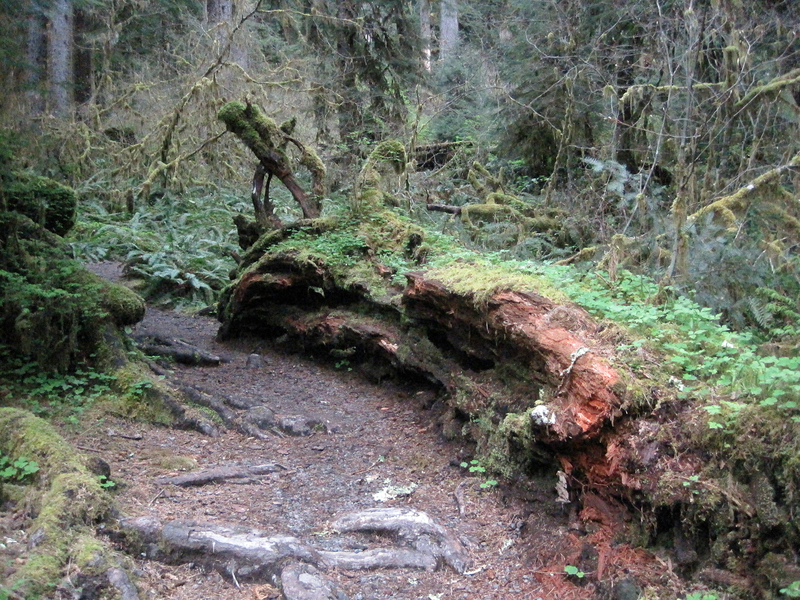 The trail emerges along Cedar Creek, which is flanked by piles of driftlogs. Sea stacks rise from the beach at low tide. Although they are massive, they are dwarfed by Abbey Island (to the left in the images above and below). This entry was posted in Journey and tagged Olympic, Washington on May 22, 2012 by Brandon Hayes. After leaving Beach 1, we continued north on 101 until we came to a pullout on the inland side. 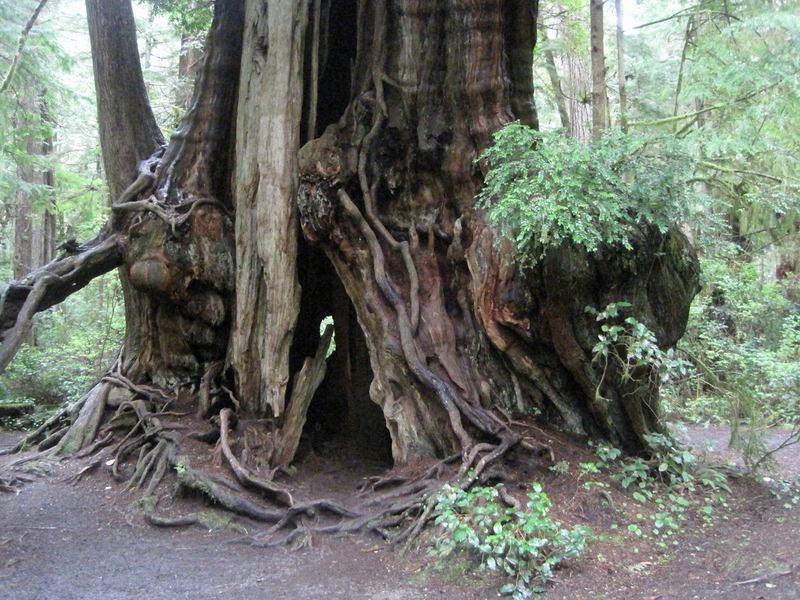 Near Beach 5 was a short side road that led to one of the world’s largest cedar trees, boasting a girth of 66 feet. This entry was posted in Journey and tagged Olympic, Washington on May 21, 2012 by Brandon Hayes. From Quinault Rain Forest, Highway 101 descends through the Quinault Indian Reservation to the lower Queets Valley, a section of the park added by the Truman administration. From there, the road turns abruptly north and follows the coast for eleven miles, past seven specific beaches that comprise the southernmost coastal area of Olympic National Park. This entry was posted in Journey and tagged Olympic, Washington on May 18, 2012 by Brandon Hayes. The three of us spent two fun days exploring Portland from Powell’s Books to the Hawthorne District to food cart pods. Saturday morning, April 28, we returned to Seattle via the Olympic Peninsula. We rose early to get a head start on the three hour drive to the first, and southernmost, section of the park areas we wanted to see: Lake Quinault and the Quinault Rain Forest. 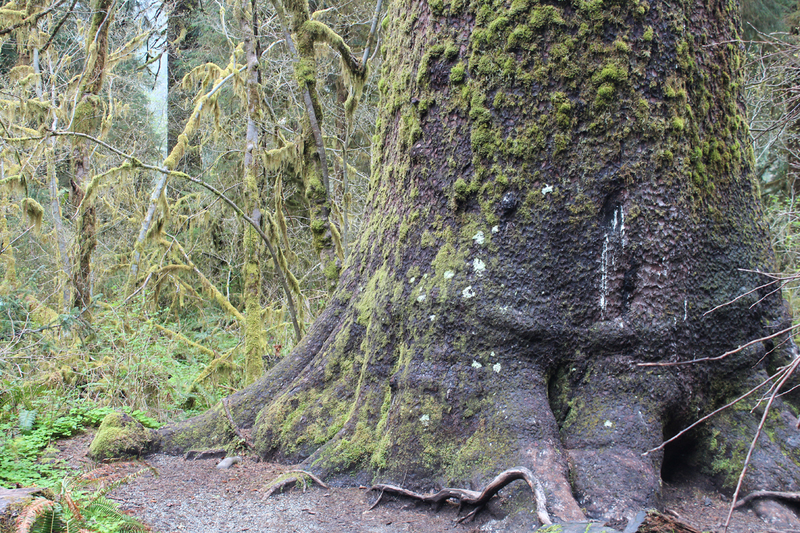 This entry was posted in Journey and tagged Day Hike, Olympic, Washington on May 16, 2012 by Brandon Hayes.